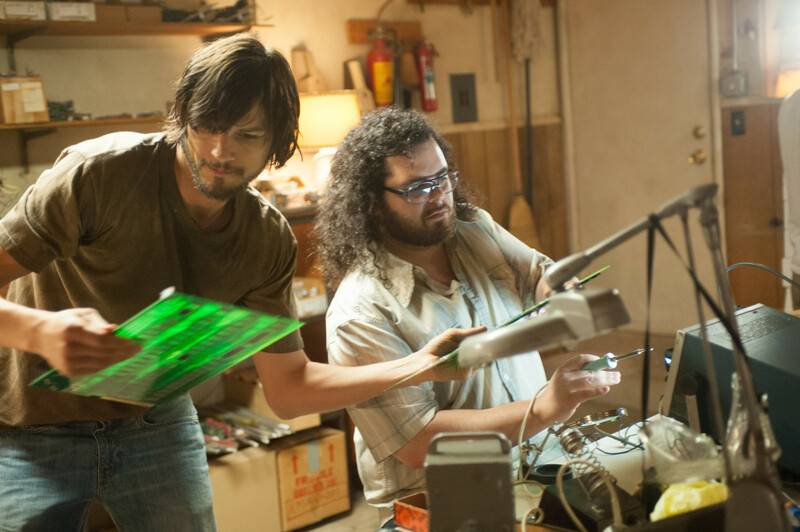 Jobs is an ambitious effort at a biopic, as it bravely attempts to capture the complex, idiosyncratic personality that was Apple’s visionary founder, Steve Jobs. Unfortunately, it falls short in its ambitions due to a script that more speech than dialogue and to the actor at the center of the film, Ashton Kutcher. 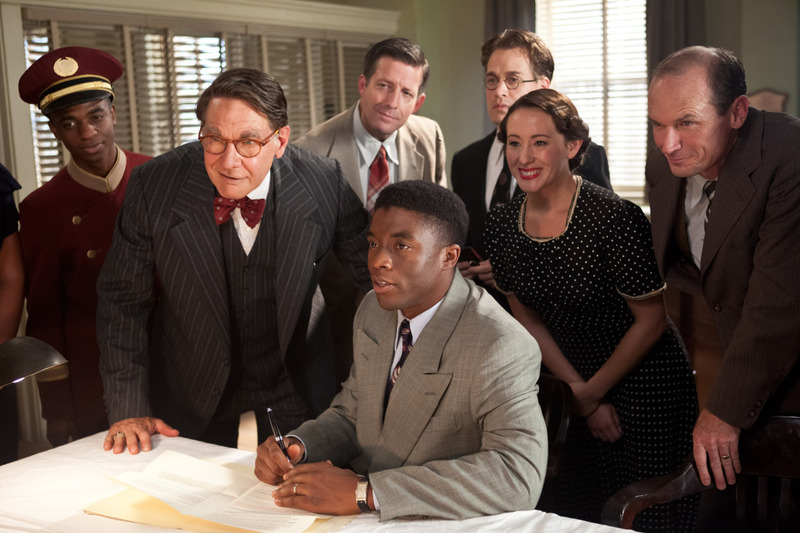 The Jackie Robinson biopic “42” is a beautifully shot, often entertaining depiction of an important moment in professional baseball, the breaking of the color barrier in the major leagues. It’s also harmless and, aside from Chadwick Boseman’s charismatic depiction of Robinson and Harrison Ford’s scene-chewing, pretty forgettable as a film.